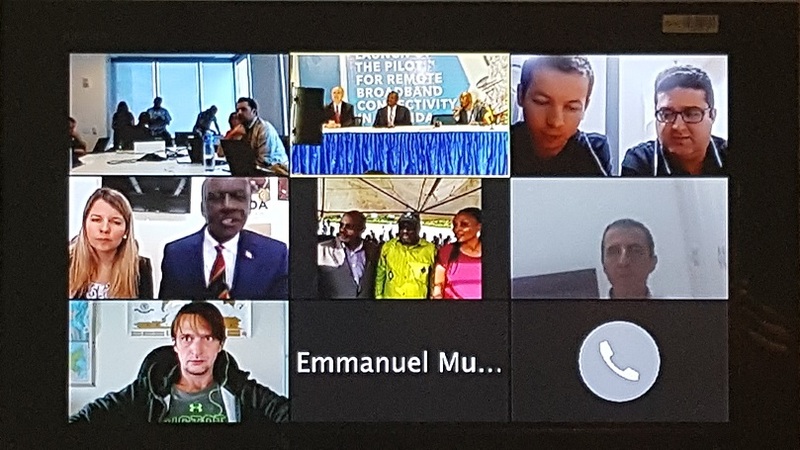 Kampala, Uganda- 4 May 2018. 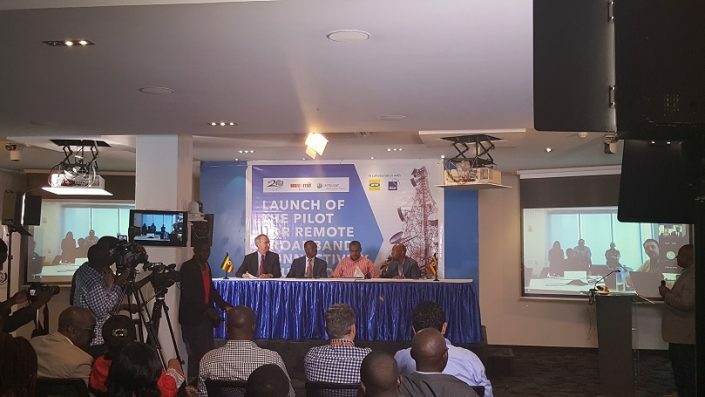 The Honorable Mr. Frank Tumwebaze, Minister of ICT of Uganda, the Director General of ITSO, Patrick Masambu, Mr. Godfrey Mutabazi, Executive Director of the UCC, and Mr. Stephen Spengler, CEO of Intelsat announced the launch of the ITSO-UCC-Intelsat Pilot for Remote Connectivity in Uganda. 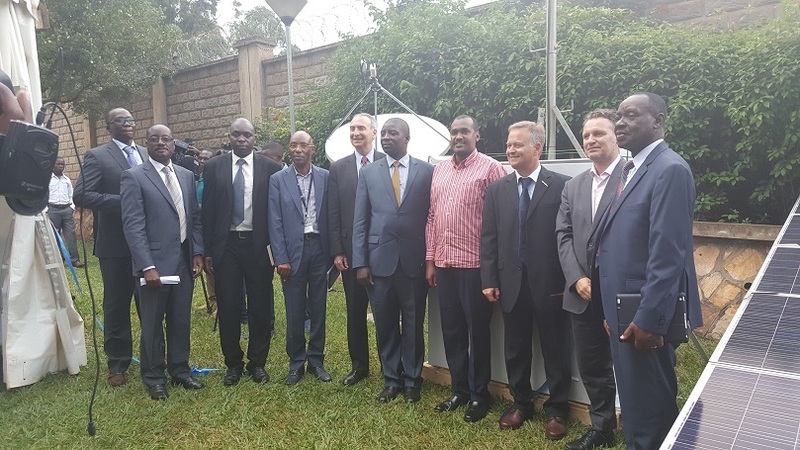 They were joined at the launch event by the Members of the ICT Committee of Parliament and Mr. Wim Vanhelleputte CEO of MTN Uganda. 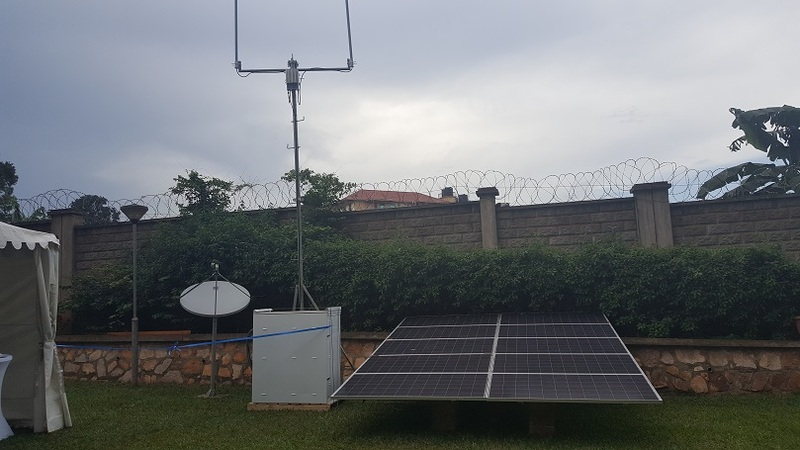 The goal of the project is to provide high speed data and voice to the Communities of Bufundi in Rubanda and Kibuku in Ntoroko (Uganda). In order to do so, the project will create a public wireless access network using a suitable technology to provide the suit of services sought (internet and voice), a community access point and provide connectivity to the base station or backhaul to the core network of the service provider via satellite. 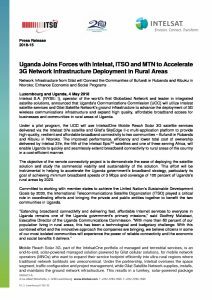 For this project, ITSO brought the partners together and will organize and fully fund a five-day regional capacity building event in Uganda on Satellite Communications during the period of the project with an aim of bringing together member countries to witness the project. 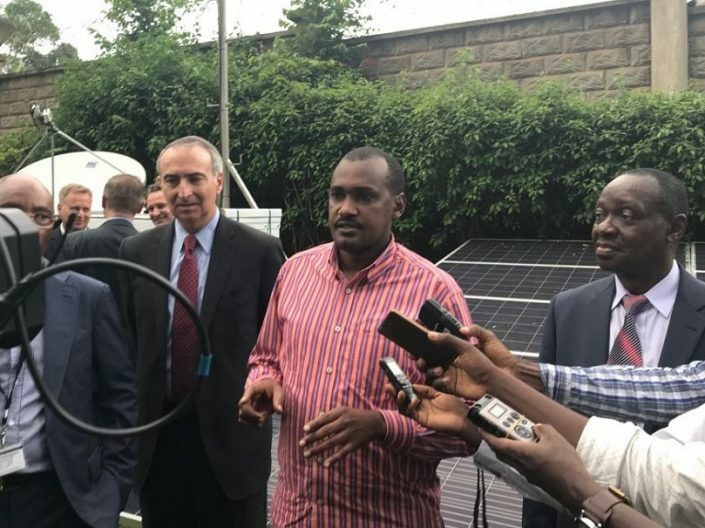 This will include a physical visit to the project site. 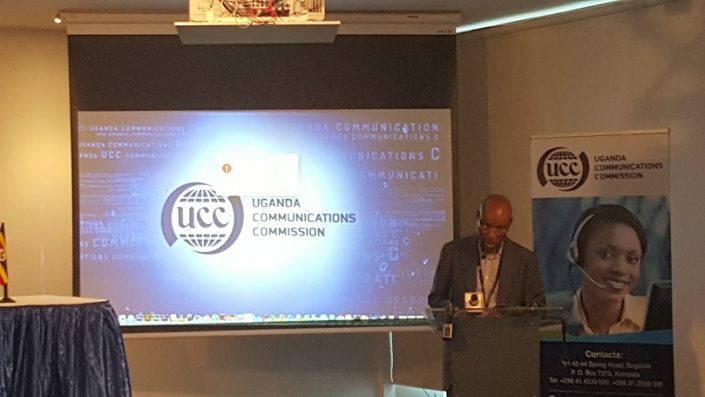 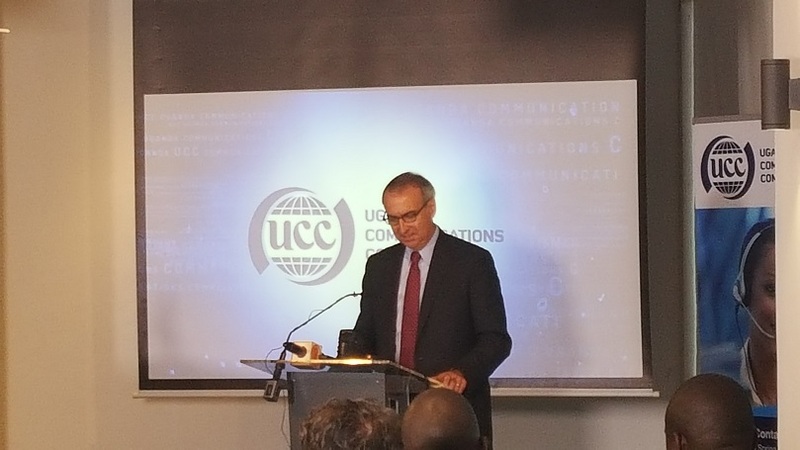 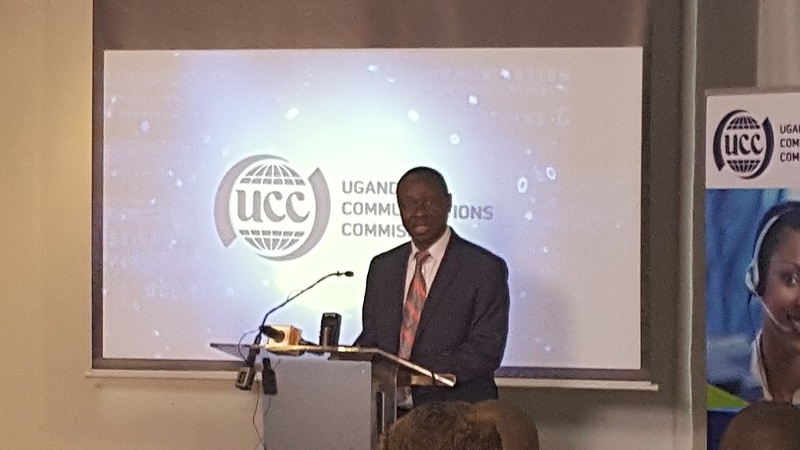 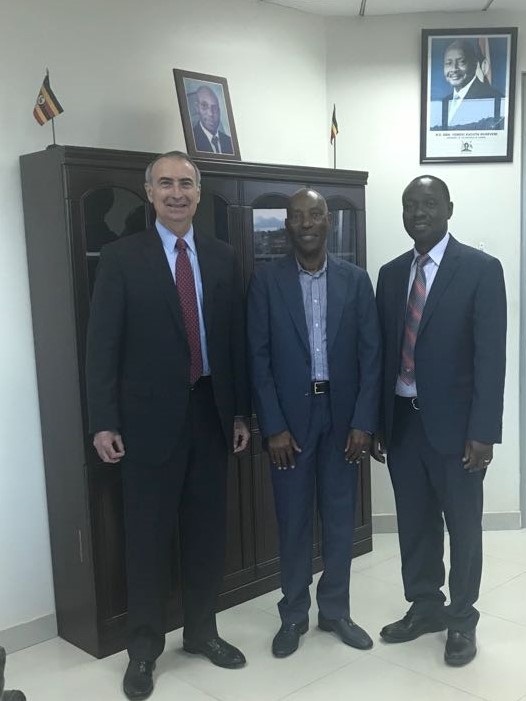 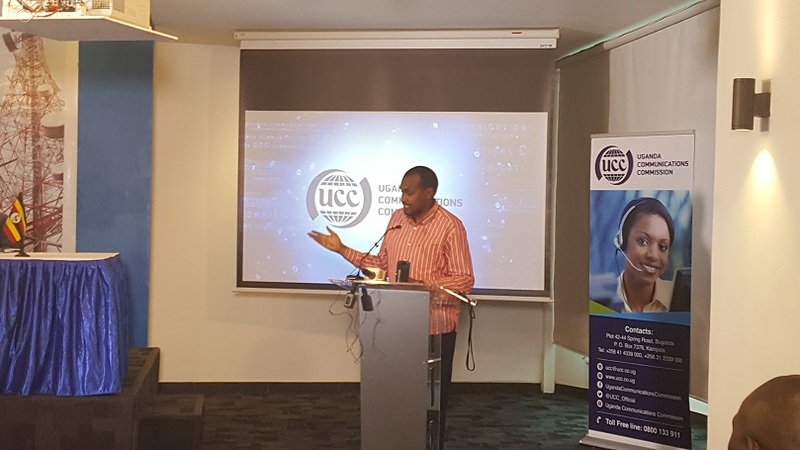 The success of the ITSO-UCC-Intelsat Pilot for Remote Connectivity in Uganda will lead to expansion in the country and similar projects in other ITSO member States.